Lots of news this week; Parade Productions has announced that it’s ceasing operations. Meanwhile, the venerable Lake Worth Playhouse holds its 8th annual benefit, Send In the Queens, this Friday and Saturday. Have you picked out your dress or rented your tux for the 39th Annual Carbonell Awards yet? It’s a week from Monday, on March 30th. In addition to the awards, and the scholarships, and the Theatre League’s after-party, they’ll be announcing the predecessor to outgoing president Scott Schiller, who is leaving South Florida to run the Denver Center for the Performing Arts in Colorado. We have a number of shows opening this weekend, including two in Key West. I don’t often read the Facebook page SAVE THE COCONUT GROVE PLAYHOUSE because its owner kicked me off for daring to correct his many factual errors. But I know he’s been agitating against the current plans for the playhouse, so I thought I’d see the followup to yesterday’s committee meeting. And sure enough, he was libelously mischaracterizing many of those who came to speak on behalf GableStage and the current redevelopment plan, such as it is. But his post is just his usual drivel showing that his ignorance of the history of the Coconut Grove Playhouse is exceeded only by his lack of understanding of the fiscal realities of producing professional theater in South Florida, or anywhere else. He doesn’t care about The Playhouse, per se, he wants to be the one to save an old building. But one of the comments on that post needed to be addressed. Since I can’t do it as a comment on that post, and since I’m not sure that she’ll get the message in the “special folder” Facebook used since I’m not one of her FB friends, I’ve decided to share it here. Miami Theater Center opened its production of The Seven Year Itch on February 19, 2015. Loneliness. Temptation. Lust. Feel the summer heat aggravate the anxiety and desire of one man’s mid-life crisis in this irreverent interpretation of the 1950's stage comedy that inspired the iconic Hollywood film. 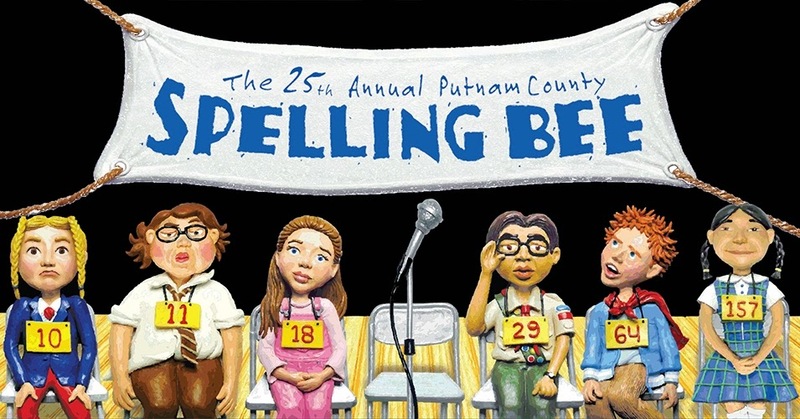 Stephanie Ansin directed a cast that included Aaron Glickman, Diana Garle, Betsy Graver, Shira Abergel, Linda Bernhard, Jessica Farr, James Howell, Chaz Mena, and Anardia Burgos. Things are still very busy on the scene. This week, we have a lot of shows that are passing through; these are runs that barely span the weekend. We also have a couple of good openings, and a lot of great plays onstage across South Florida: you can tell all your friends and family up north how you had to trudge through the sunshine to get to them. We’re still behind on getting reviews up, but they’ll be coming shortly so keep an eye on us.